Nomad Planets are happy to announce our return to one of our favorite spots to play live music - Wildrose Brewing Company. For your convenience, this show will take place in the evening on the day after Valentine's Day. The remnants of love will still linger in the air, so we'll all be able to bask in the glow of those remnants together in one big ball of collective energy. AND, if that wasn't already enough, we will pull THREE NEW SONGS out of Cupid's quiver for this show as well. Music starts at 7:30 pm. 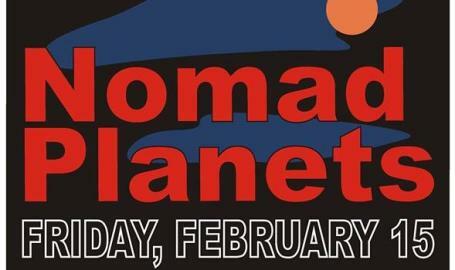 Come early and enjoy the fine foodstuffs and beverages available at Wildrose, then stay with Nomad Planets until we strike the stage. Your 21 and over self will be glad you did, we tell you what.